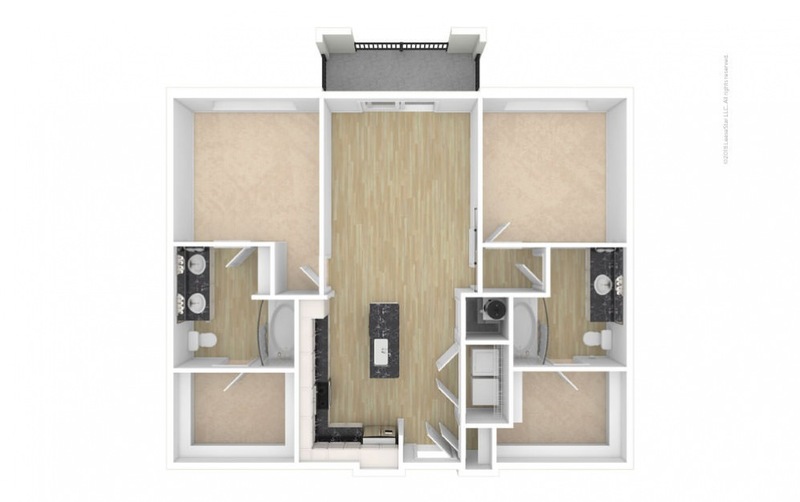 Studio | 1 Bath | 581 sq. ft.
1 Bed | 1 Bath | 825 sq. ft.
1 Bed | 1 Bath | 724 sq. ft.
1 Bed | 1 Bath | 961 sq. ft.
1 Bed | 1 Bath | 665 sq. ft.
1 Bed | 1 Bath | 962 sq. ft.
2 Bed | 1 Bath | 924 sq. 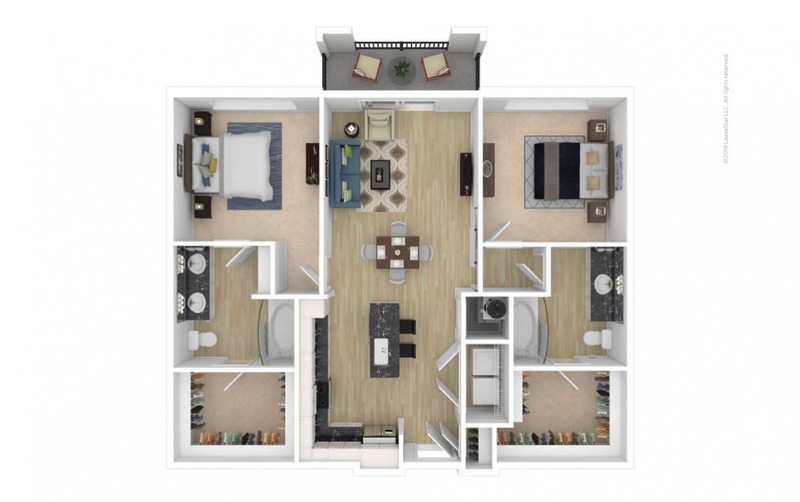 ft.
2 Bed | 2 Bath | 1022 sq. ft.
2 Bed | 2 Bath | 1360 sq. 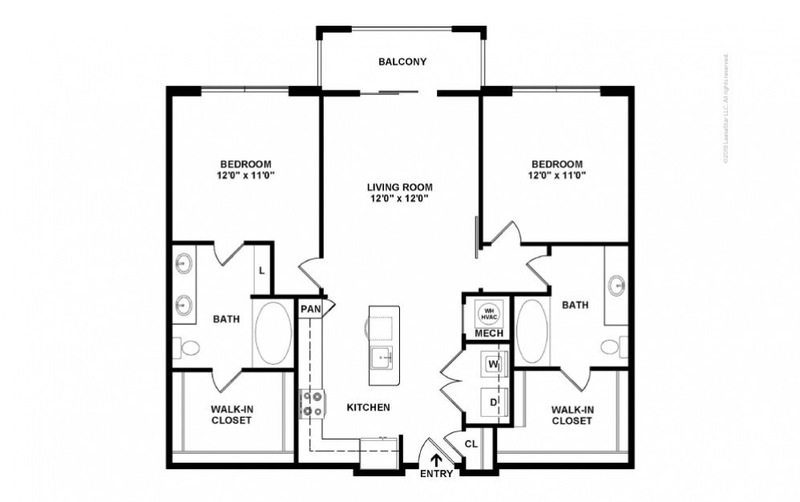 ft.
2 Bed | 2 Bath | 1281 sq. ft.
2 Bed | 2 Bath | 1259 sq. ft.
3 Bed | 2 Bath | 1375 sq. ft.